"[…] we have concluded that [the] nature and extent [of problems] are significant and concerning. The problems have led to diminishing public confidence that the building and construction industry can deliver compliant, safe buildings which will perform to the expected standards over the long term." 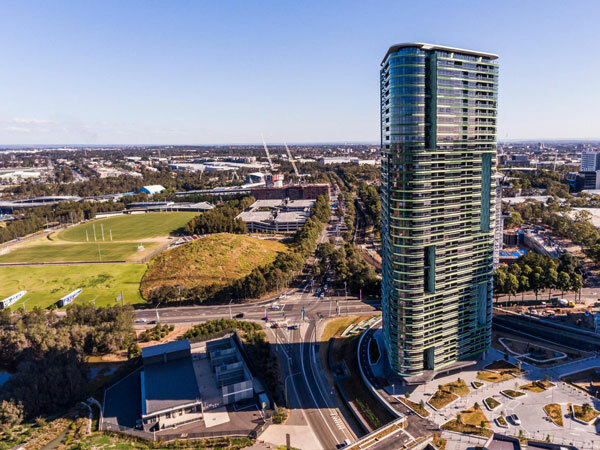 A 2012 study by UNSW City Futures surveyed 1,020 strata owners across New South Wales and found 72 percent of respondents (85 percent in buildings built since 2000) knew of at least one significant defect in their complex. Fixing these problems will cost billions more. The NCC is supposed to create “benefits to society that outweigh costs” but it appears the ABCB may have been more focused on the need to “consider the competitive effects of regulation” and “not be unnecessarily restrictive” (Introduction to NCC Volume 1). "Ministers agreed in principle to a national ban on the unsafe use of combustible ACPs (aluminium composite panels) in new construction, subject to a cost/benefit analysis being undertaken on the proposed ban, including impacts on the supply chain, potential impacts on the building industry, any unintended consequences, and a proposed timeline for implementation. Ministers will further consider this at their next meeting [in May this year]." The new board should consider moving residential apartment buildings (Class 2 buildings in the NCC classification) from Volume 1 of the NCC to Volume 2, which controls detached and semi-detached housing. Volume 2 should then have as its overriding objective the protection of consumers. This article has been updated to correct a reference to NCC volumes 1 and 2 – the latter controls detached and semi-detached housing.